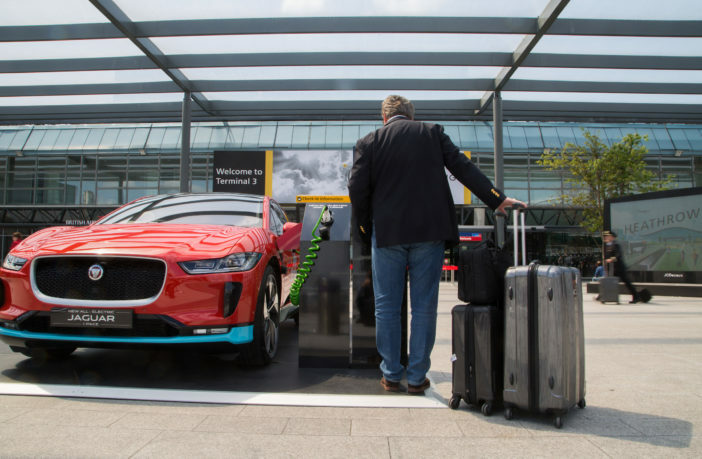 London Heathrow Airport, vehicle manufacturer Jaguar and travel services company WeKnowGroup have signed a landmark deal that will deploy a fleet of up to 200 chauffeur-driven fully-electric Jaguar I-Pace vehicles to transport passengers to and from the airport. Set to roll-out in summer 2018, the deal will create the largest chauffeur-driven fleet of electric vehicles in the UK and support Heathrow’s commitment to improving air quality around the airport. Initially the fleet will be made up of 50 I-Paces with the option to add a further 150 cars in the next 12 months. This fleet will support up to 1,000 electric vehicle journeys to and from Heathrow each day – saving more than eight tons of nitrogen oxide (NOx) emissions each year. To support the service, WeKnowGroup will be installing a dedicated charging hub at Heathrow, which will be the largest in the UK. Designed and engineered by Jaguar Land Rover in the UK, the all-electric I-Pace carries a state-of-the-art 90kWh lithium-ion battery capable of a range of 298 miles. Emma Gilthorpe, executive director, expansion, at Heathrow, said, “We are thrilled to be working with two British companies on this landmark initiative to support more sustainable transportation choices for our passengers. Heathrow already has one of the largest corporate electric vehicle fleets in the UK, and the highest density of charging infrastructure in Europe. Other EV advancements include an investment of £5m (US$6.8m) to build more electric vehicle charging points; a trial of electric buses for airside passengers; and plans for an ultra-low emission zone airside. Heathrow has also signed up to EV100, a global initiative bringing together forward-looking companies committed to accelerating the transition to electric vehicles. 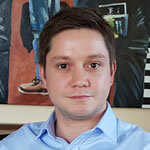 Peter Buchanan, CEO, WeKnowGroup, said, “This is a significant step change in our successful, decades-long relationship with Heathrow where we operate arrivals desks in all terminals, to assist thousands of travelers every year. “We provide transport as well as a broad range of other services including entertainment, hotel rooms, tours, attractions and telecoms products.